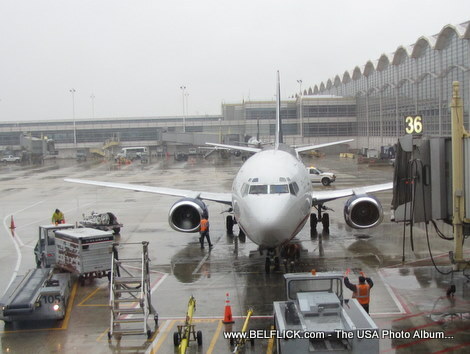 This is my plane arriving at the Jet Bridge at Washington Dulles International Airport back in April 2009. I always wondered why do they call it the Washington Dulles International Airport when the airport is located in Virginia. Go figure anyway on to the next story. 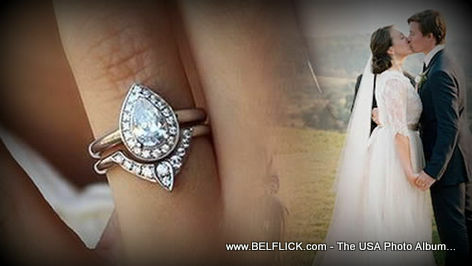 I know, why would you put a picture like this on your website? Hey. 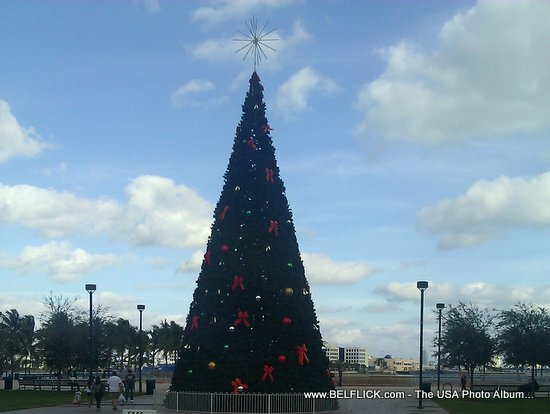 It is a picture, I took it with my darn camera, and it has a story to tell LOL. 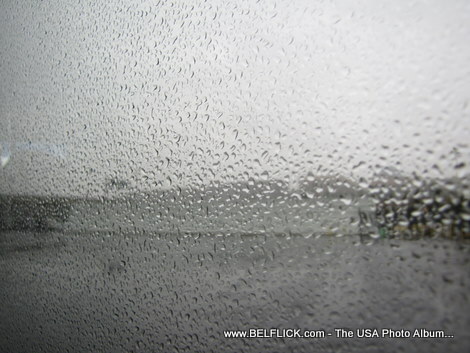 This is, believe it or not, the glass overlooking the airport yard at Washington Dulles International Airport on a rainy day. Hey, I couldn't see so I took a picture of the darn thing that was blocking my view. Some people like being on their laptops when they're sitting at an airport. Me sometimes I like sitting in front of the glass overlooking the airport yard, if I can call it that, and look at all the activities happening on the ground. 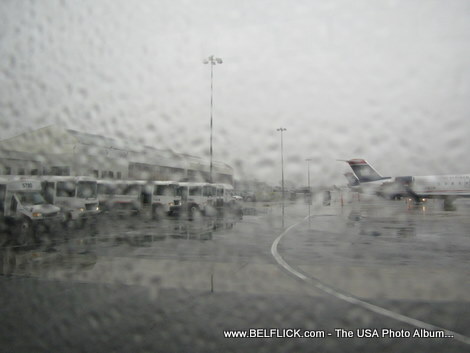 Here is a photo taken at Washington Dulles International Airport in April 2009. 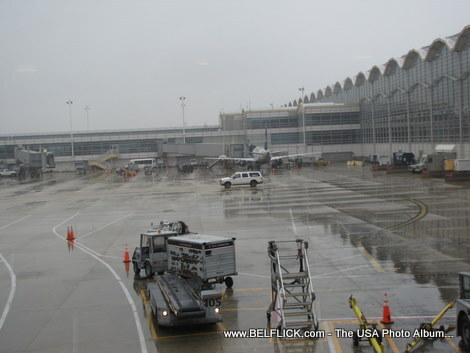 Washington Dulles International Airport (IAD) is located in Chantilly, Virginia, 26 miles from downtown Washington, DC. The Main Terminal of the Washington Dulles International Airport opened in 1962. 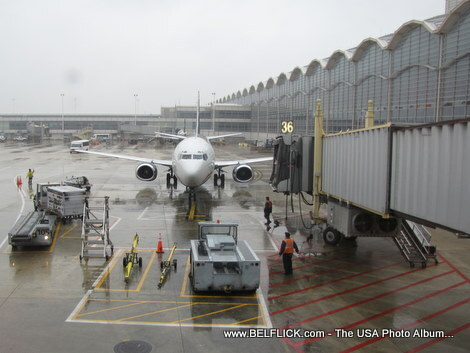 Washington Dulles International Airport is a major hub for domestic and international air travel with eleven domestic legacy and low fare carriers and 22 international carriers which provide air service throughout the world. Washington Dulles International Airport is connected to the region's highway system via an Authority-operated, 16-mile Airport Access Highway dedicated to airport users. 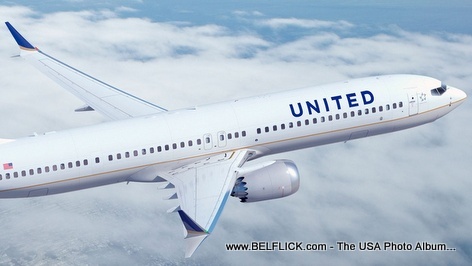 United Airlines, Inc., commonly referred to as United, is a major American airline headquartered in Chicago, Illinois. 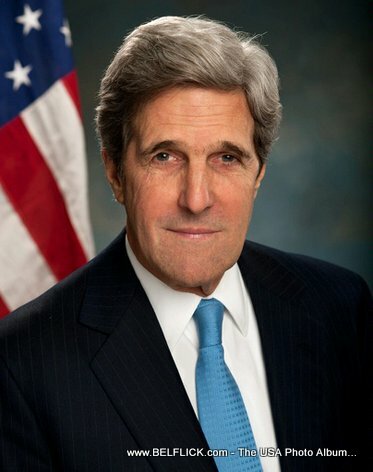 John Forbes Kerry (born December 11, 1943) is an American politician who is the 68th and current United States Secretary of State. He has served in the United States Senate, and was chairman of the Senate Foreign Relations Committee. Kerry was the presidential nominee of the Democratic Party in the 2004 presidential election but lost to incumbent George W. Bush.